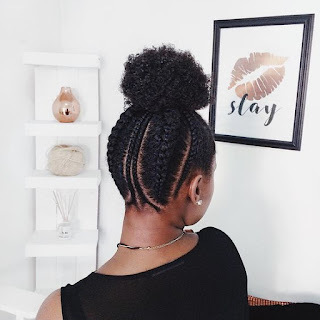 Home Natural Hair Inspiration Natural HairStyles 10 Natural Hair Styles Every Natural Hair Lover Must Try. 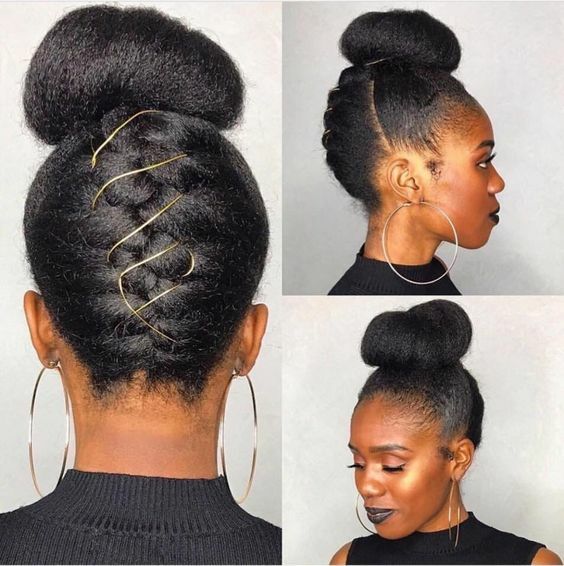 Natural Hair is here to stay! 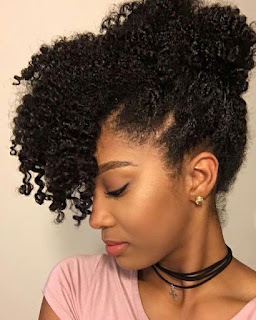 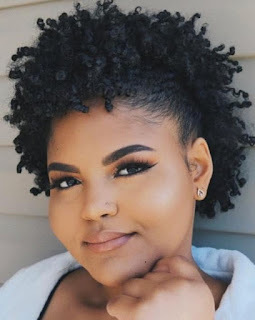 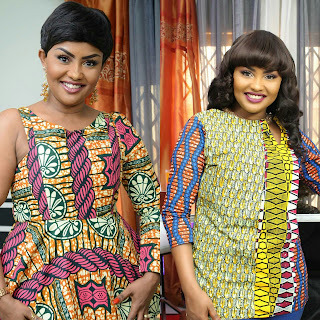 A far cry from the fly-by-night trends that tend to emerge and fizzle out as quick as they came, the natural hair movement will remain relevant as it is simply about embracing the uniqueness of your own individual beauty. That being said, many also make the misguided assumption of assuming natural hair is boring or one dimensional. 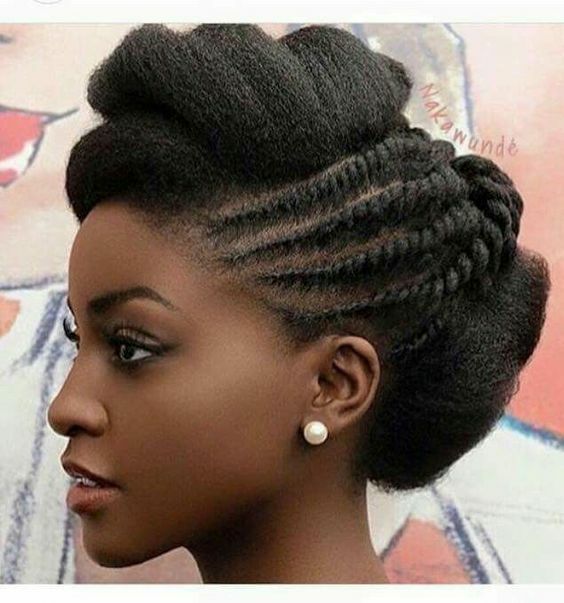 This couldn’t be farther from the case. In fact, natural hair is arguably more versatile than permed or otherwise chemically treated hair. 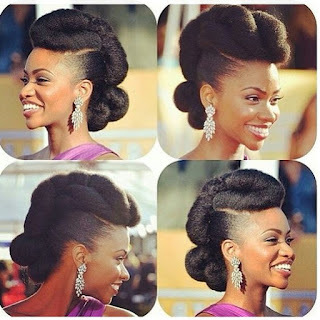 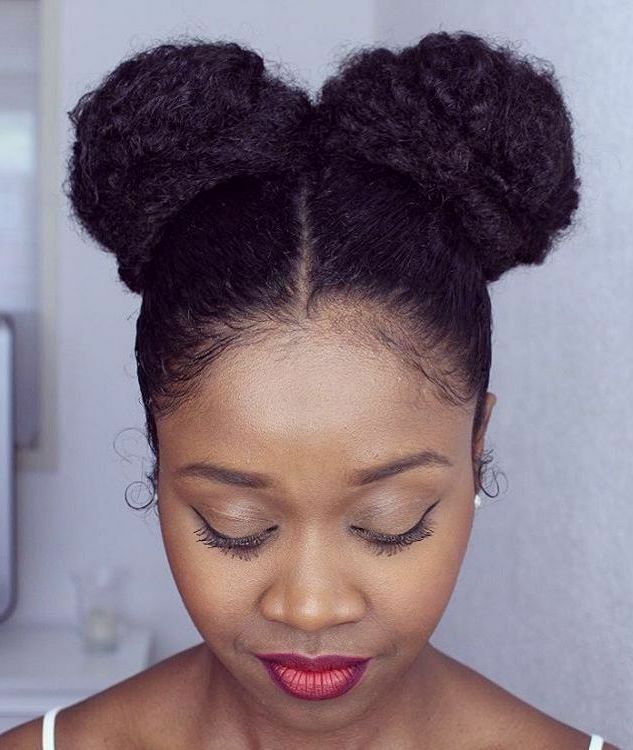 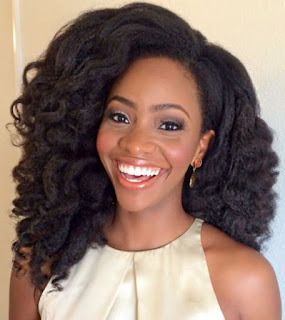 The following is an overview of 10 natural hair styles that all naturalistas must try!